Built by Raypak® to our specifications, these 82% efficient atmospheric boilers and water heaters are tailor-made for the carwash industry. 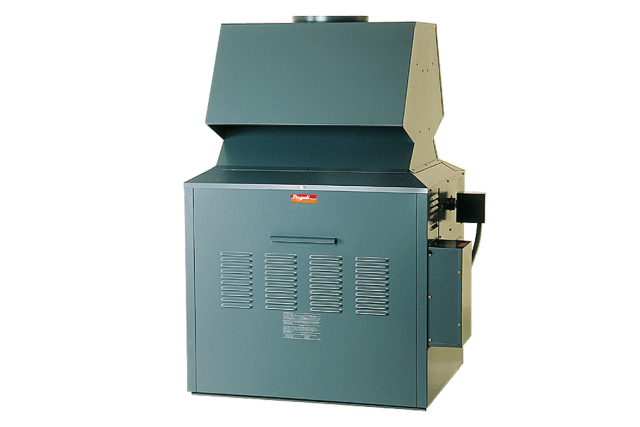 Simple to operate and maintain, our atmospheric boilers feature copper and brass waterways with cupro-nickel heat exchanger and a durable powder-coated cabinet finish. These models have special electronic controls and are pre-wired to make installation simpler.